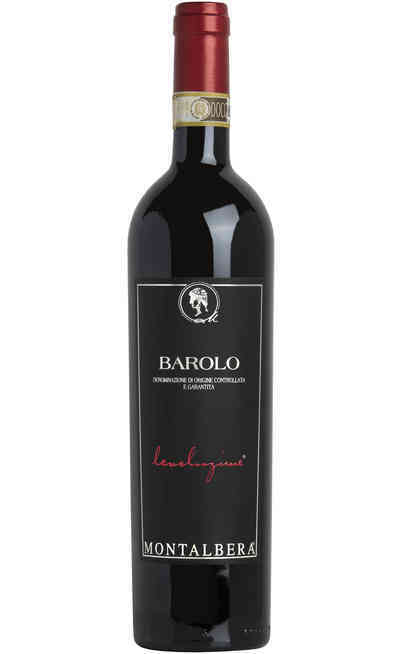 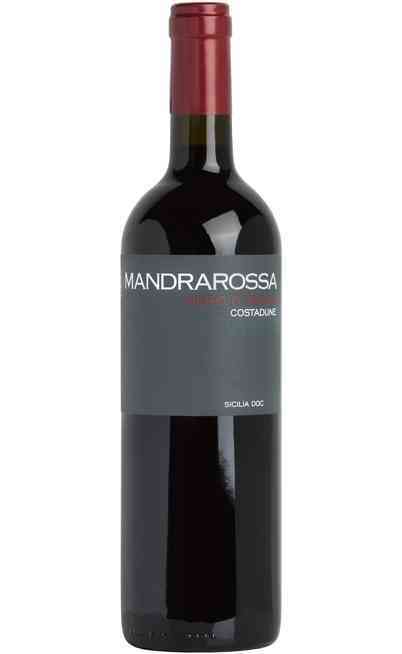 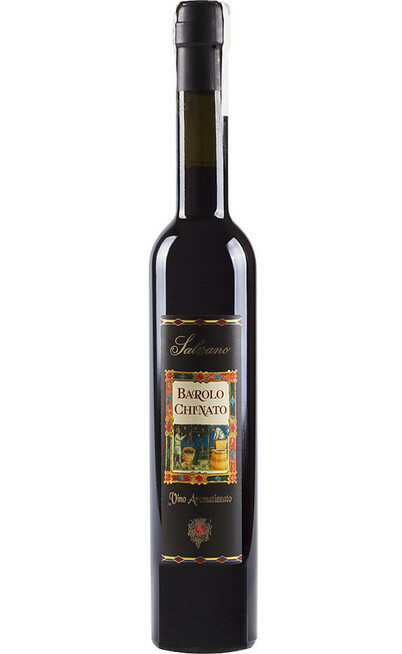 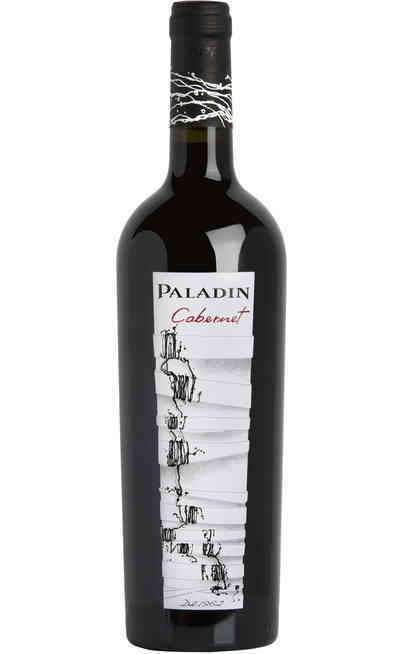 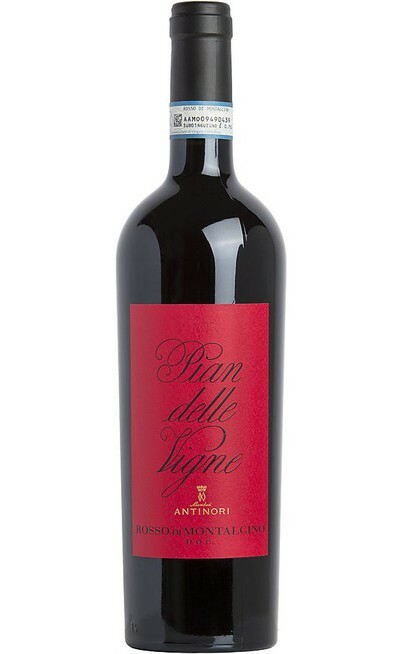 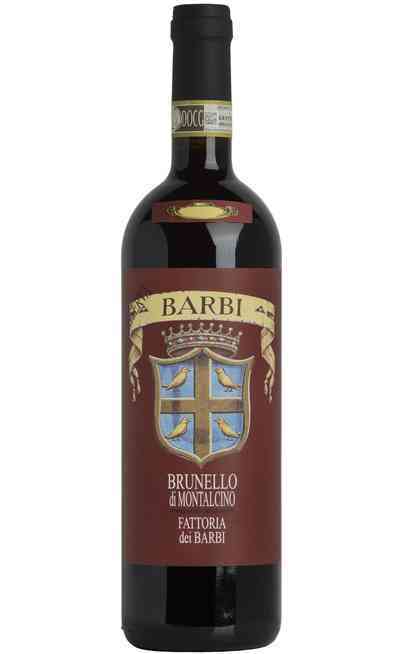 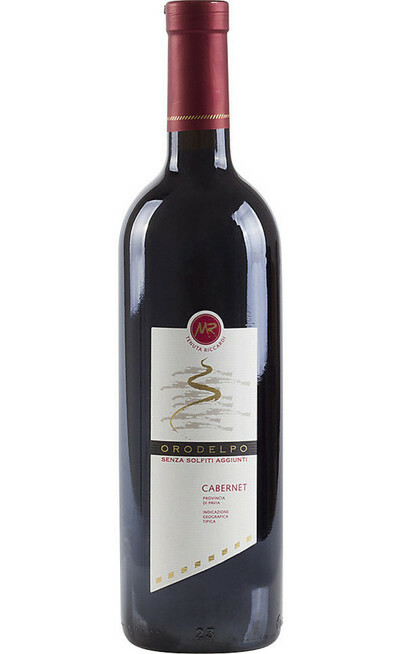 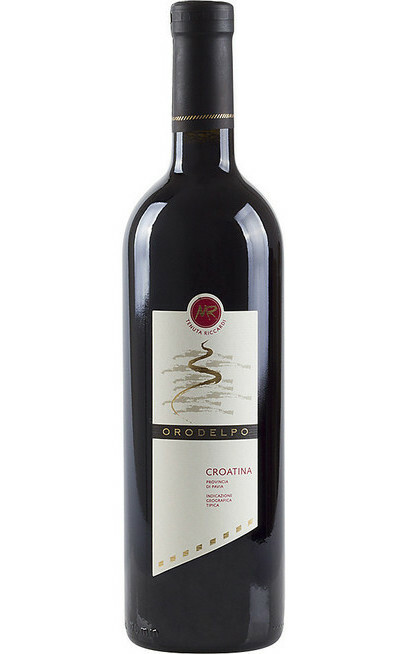 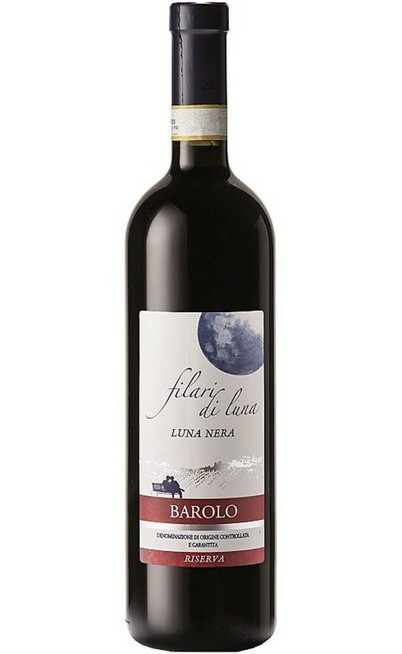 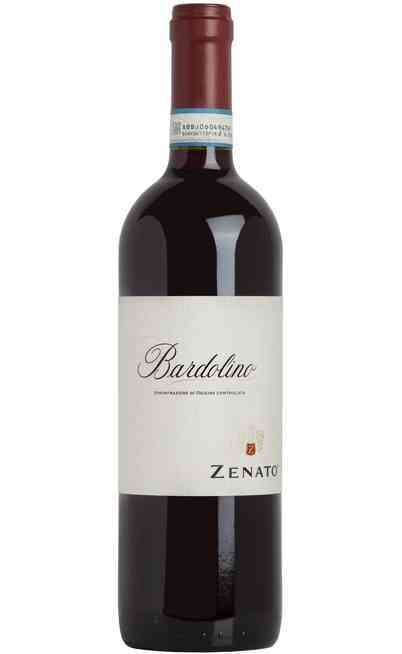 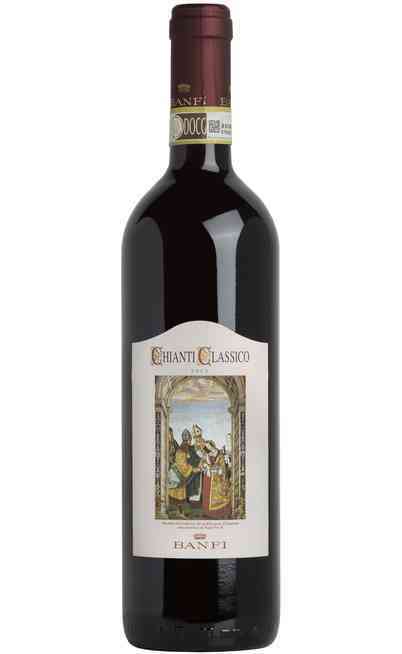 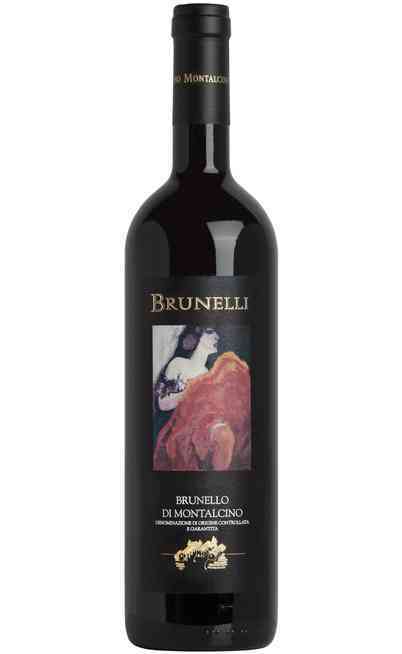 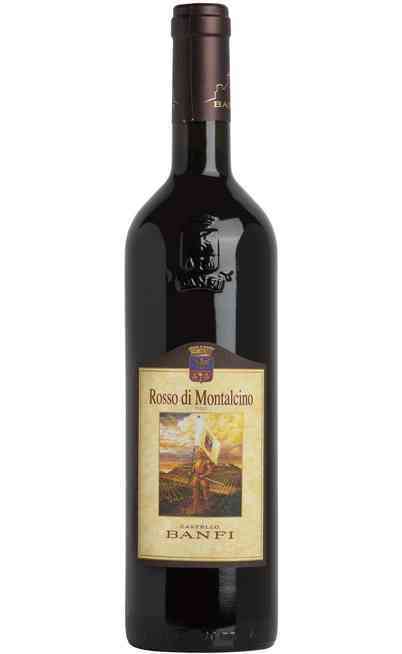 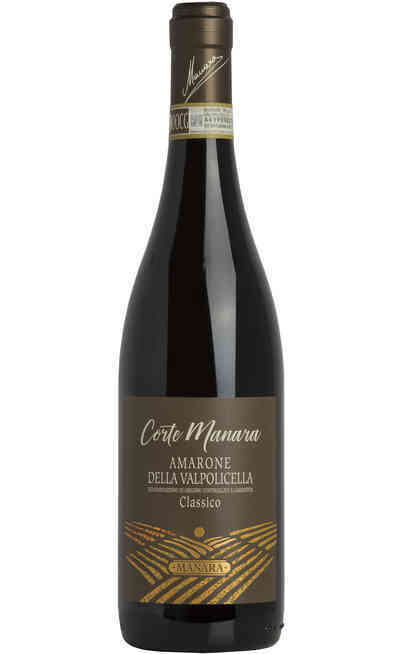 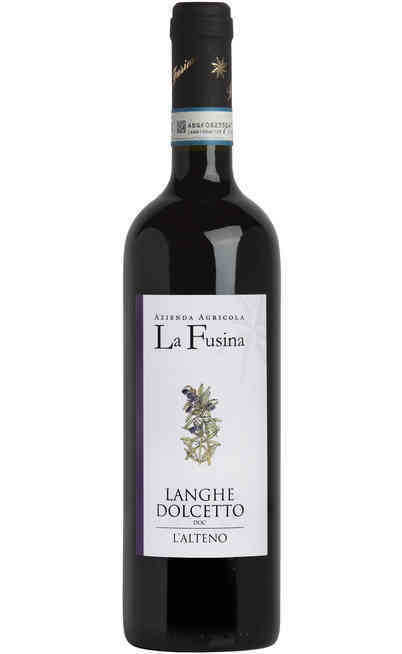 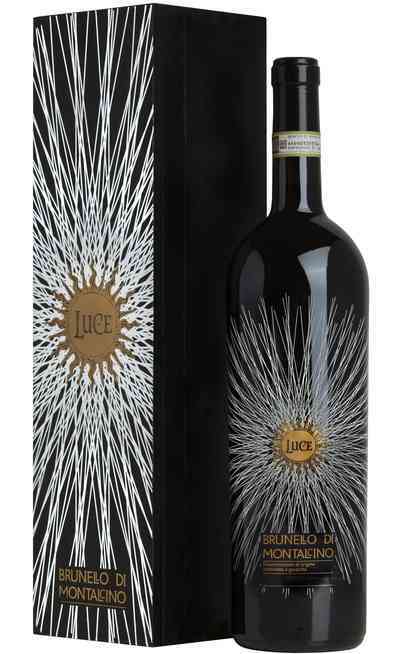 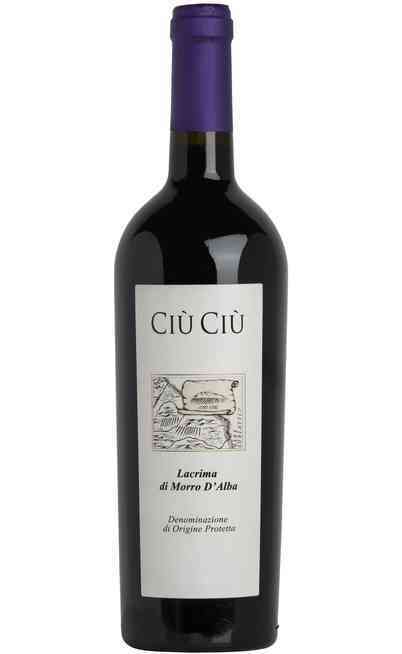 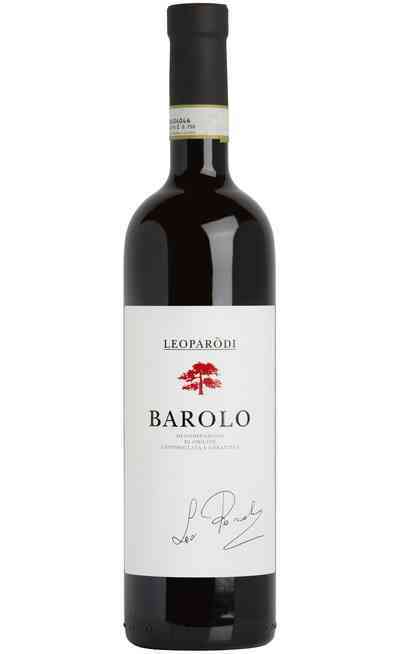 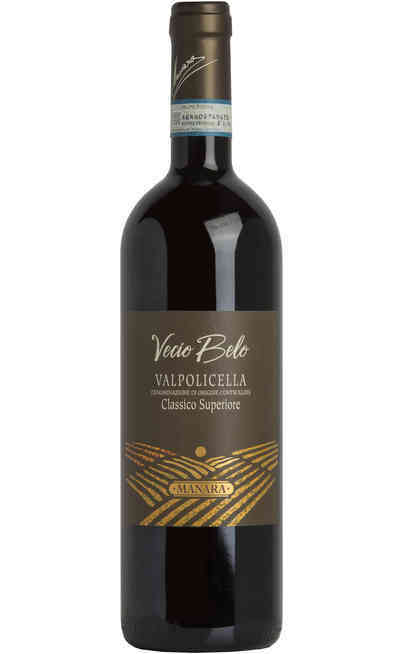 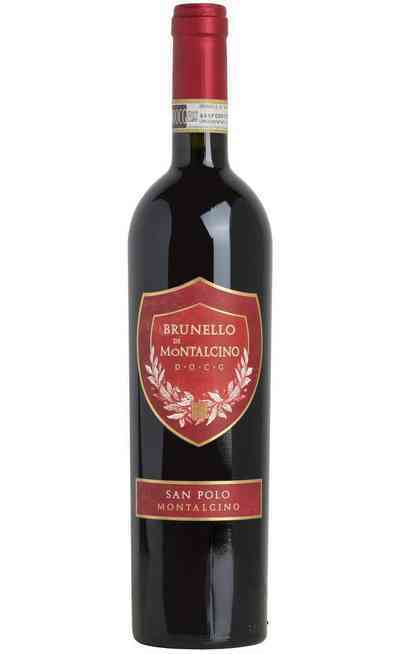 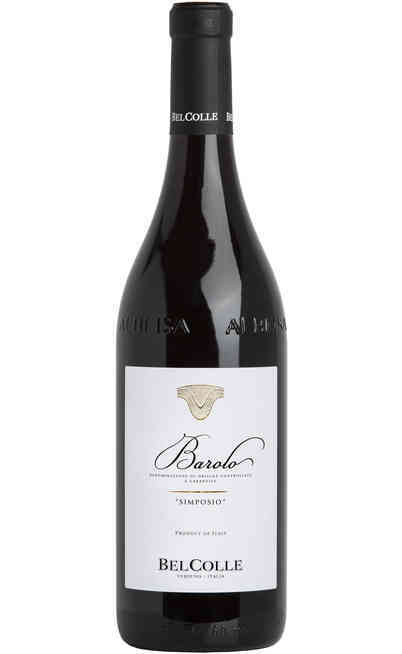 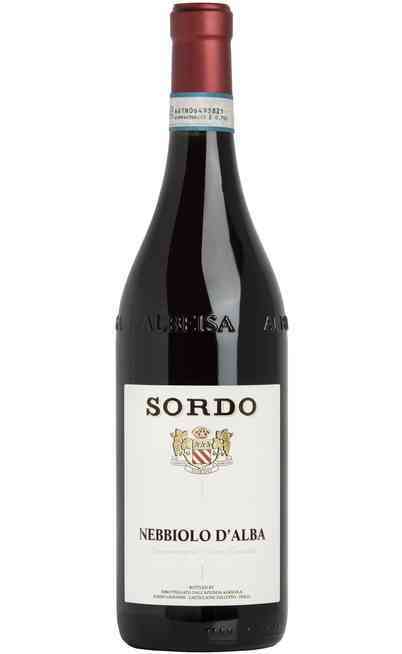 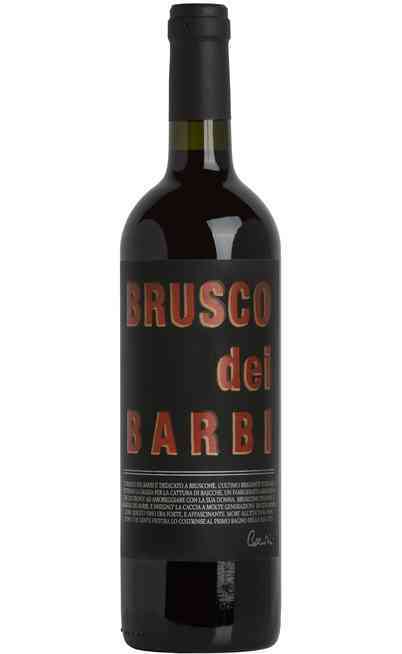 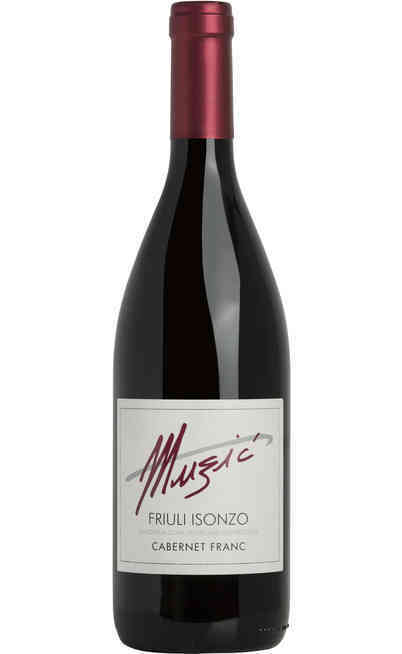 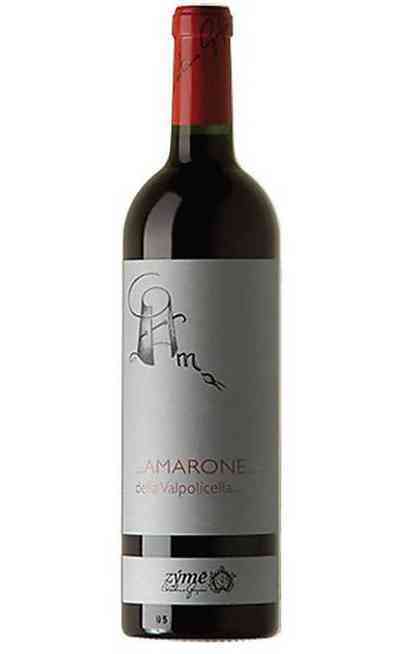 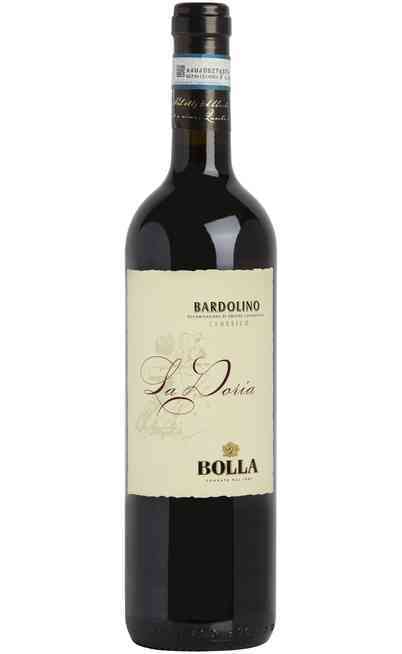 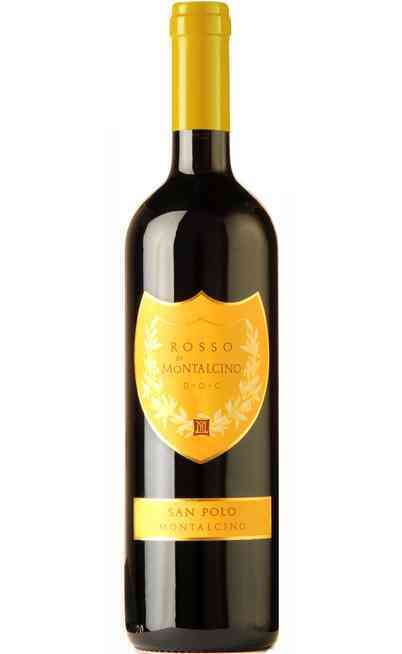 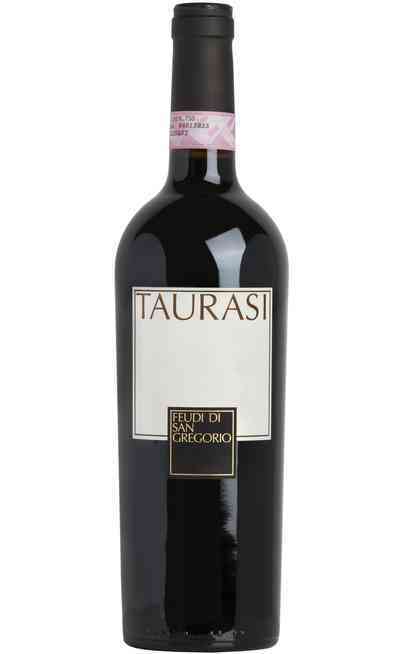 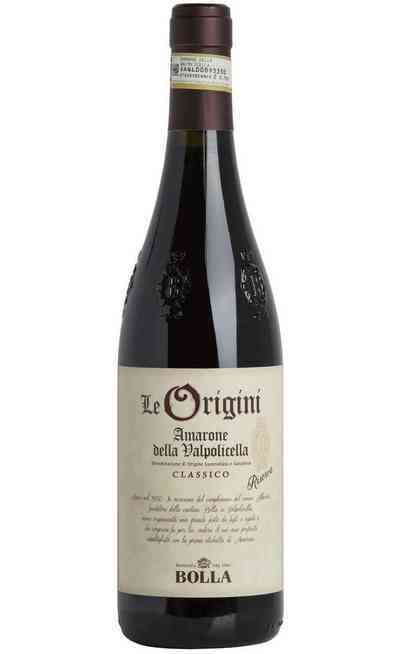 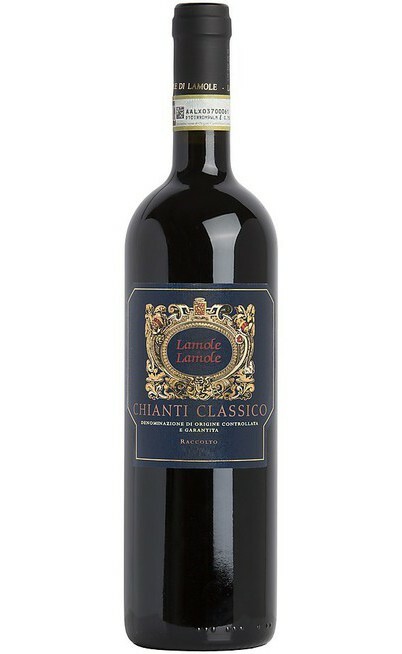 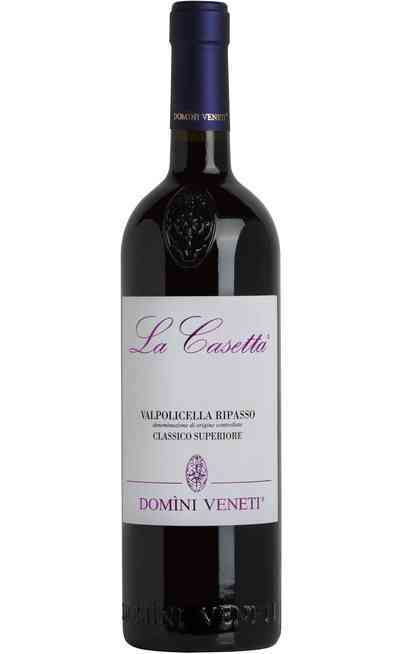 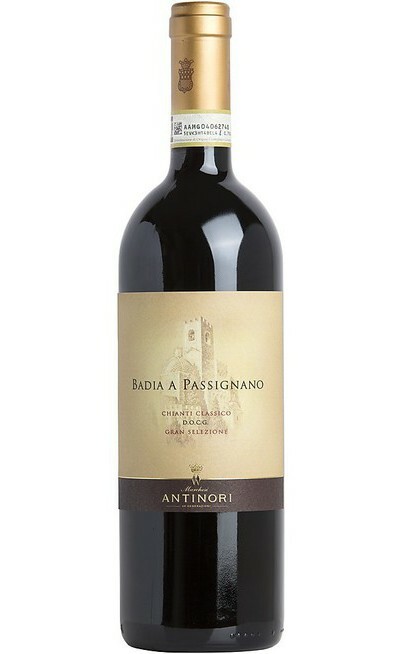 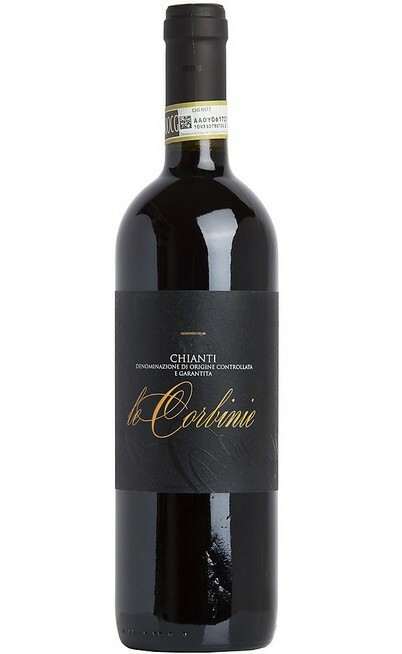 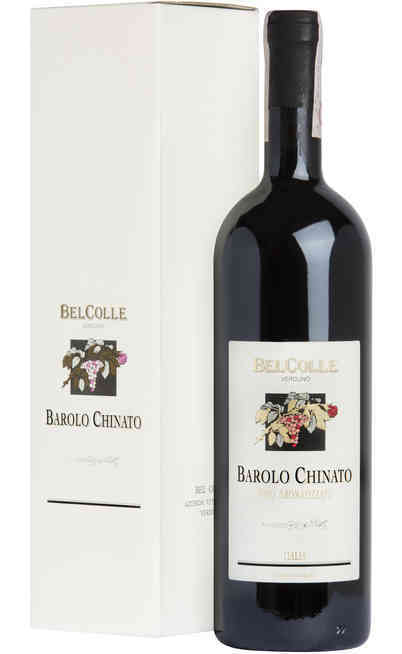 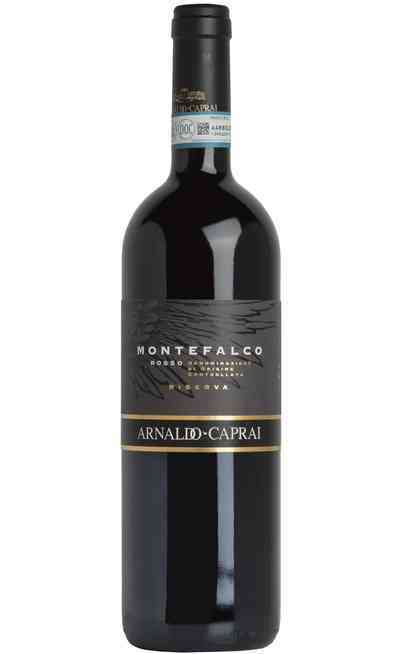 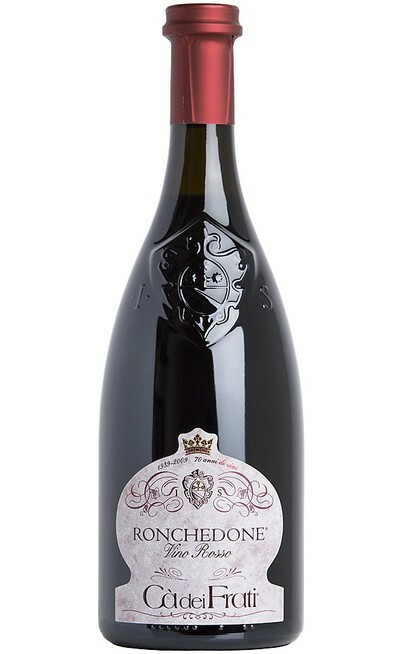 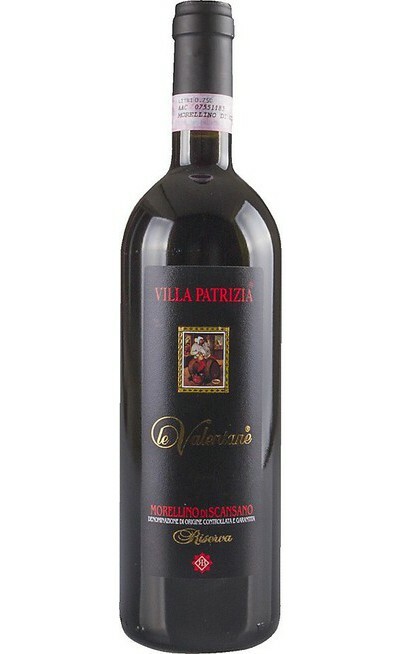 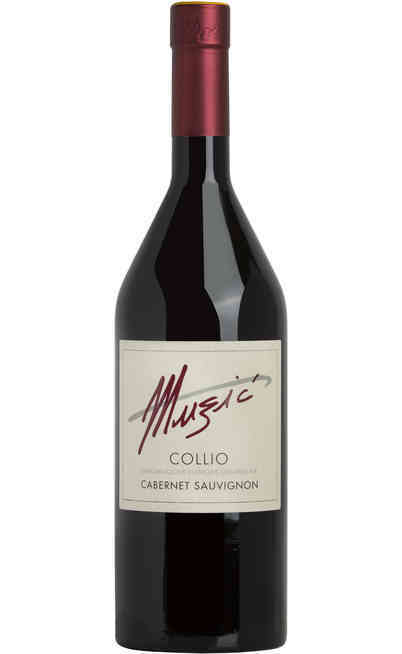 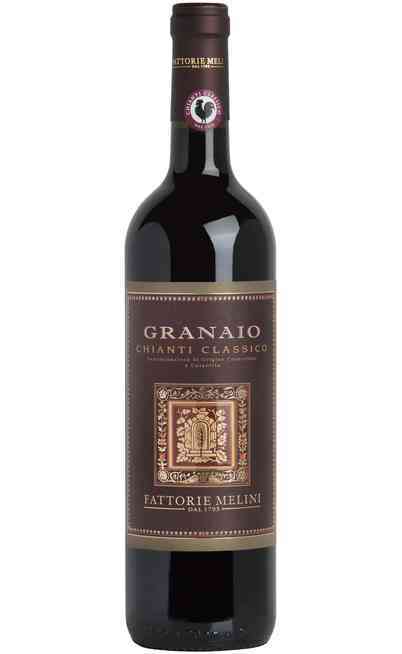 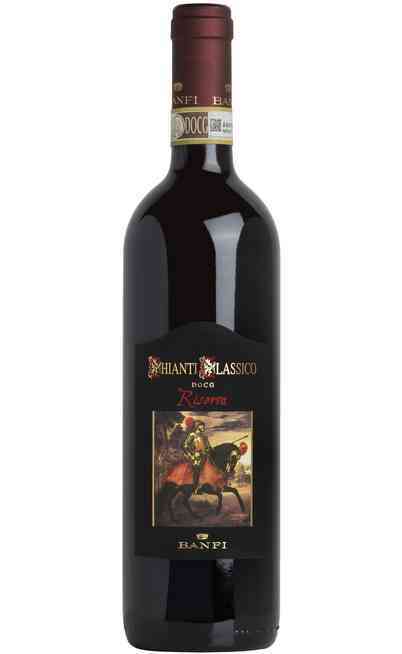 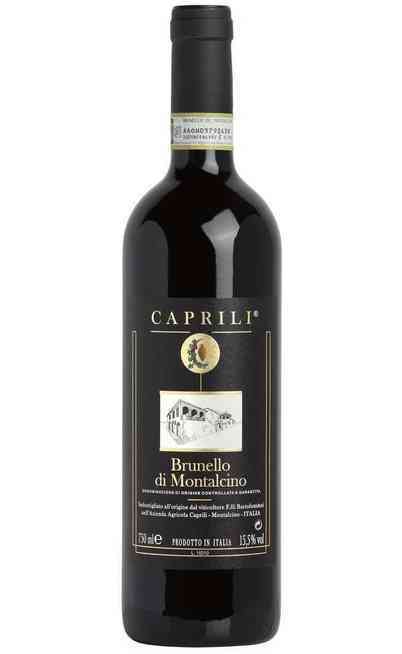 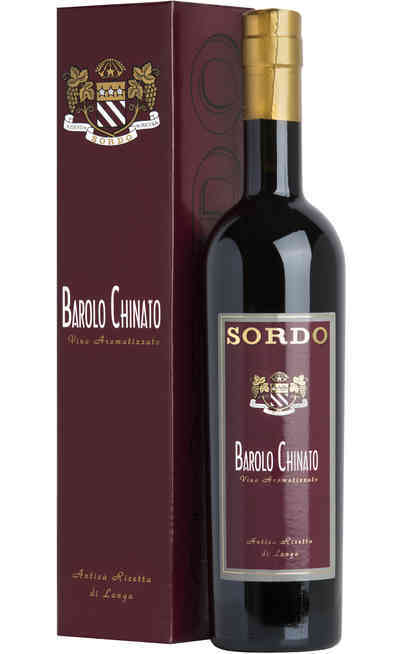 All types of red wine that you can buy on Uritalianwines have been selected with care and passion in order to offer you a wide range of high quality products with the best quality/price ratio. 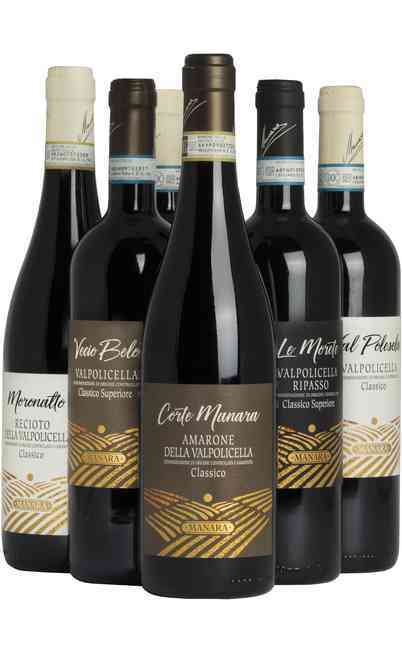 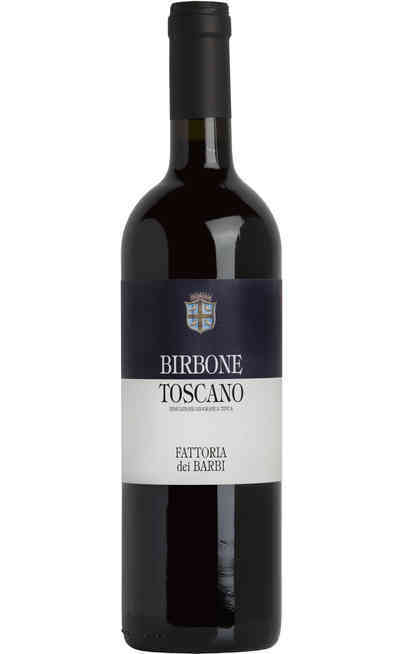 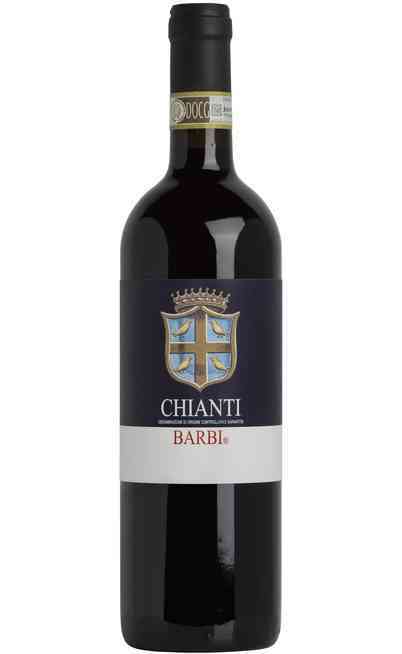 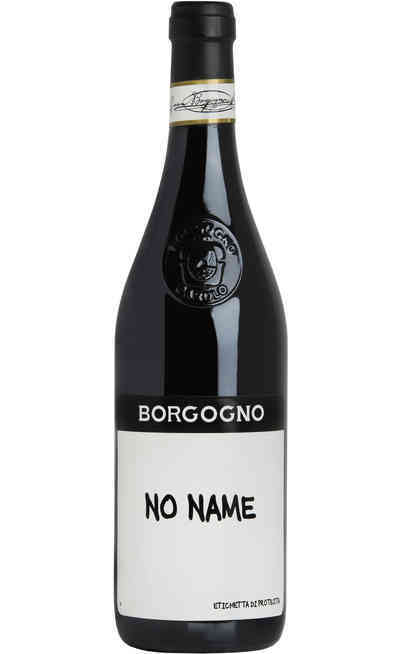 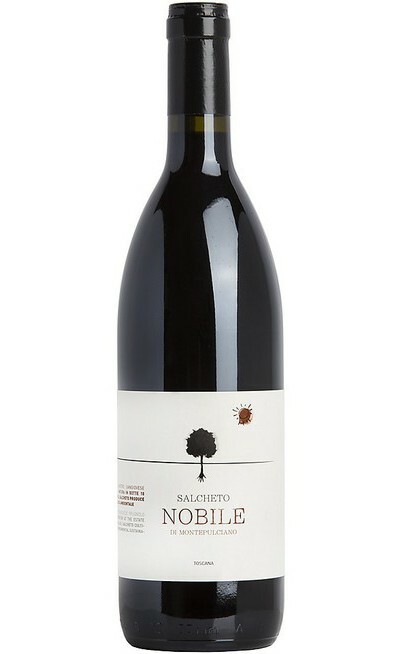 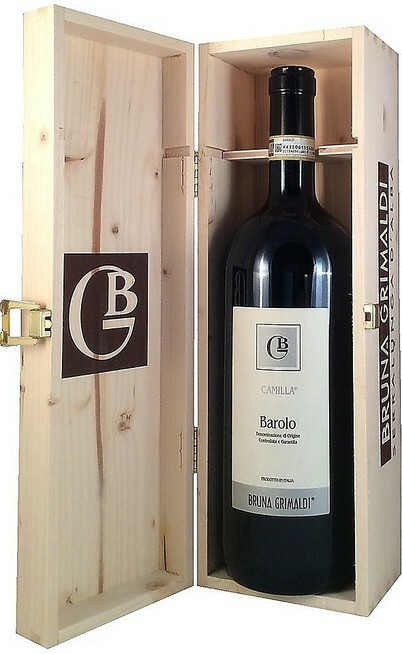 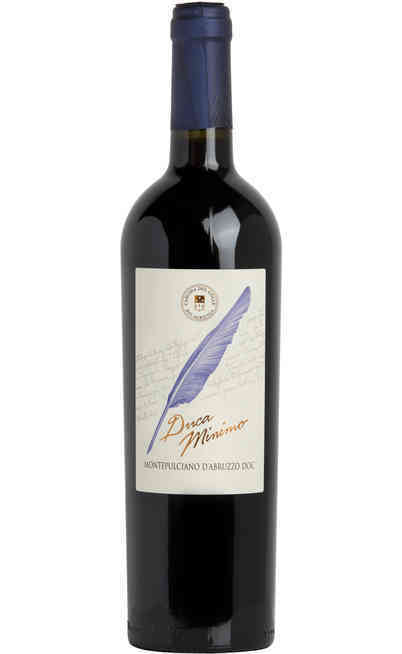 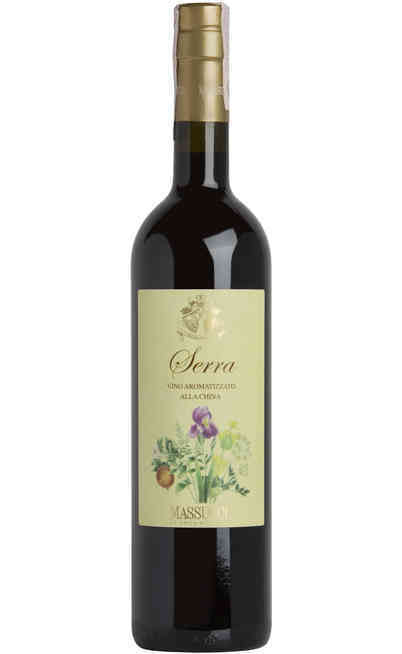 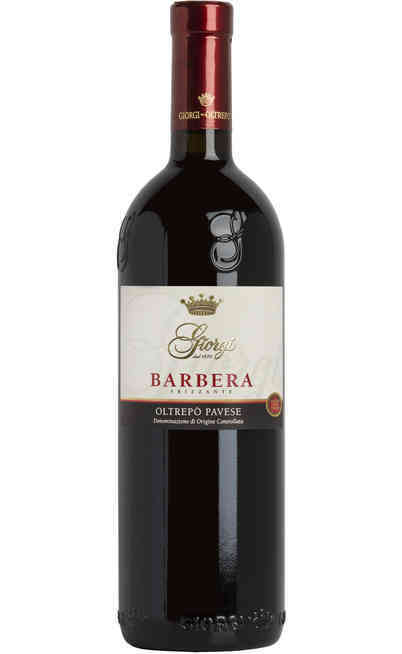 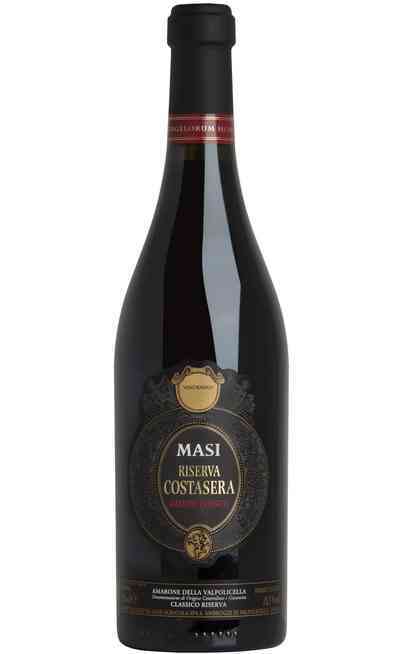 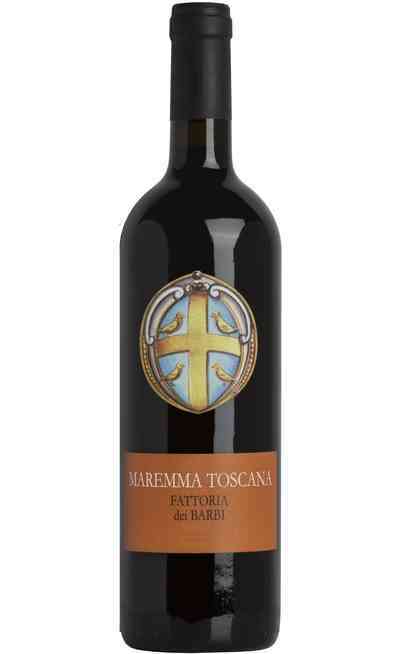 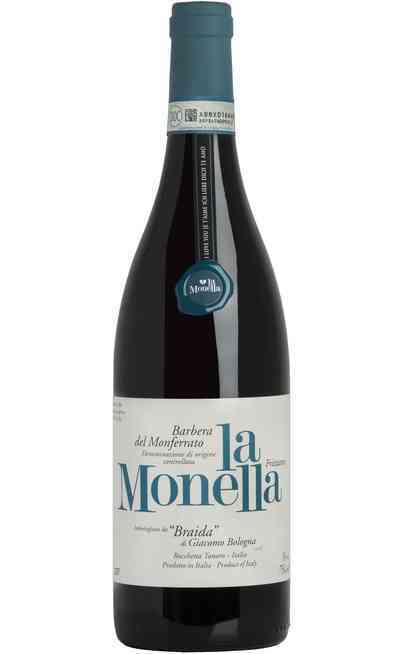 Find out our offers of red wines from the best Italian wineries, buy online wines tasted and appreciated all over the world, but also wines of little and medium winery that will surprise you for their great quality. 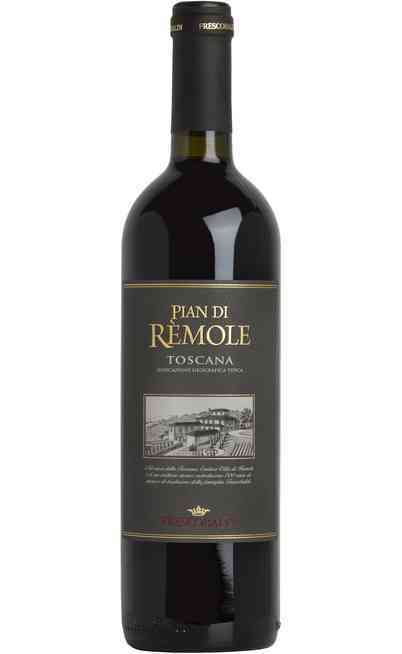 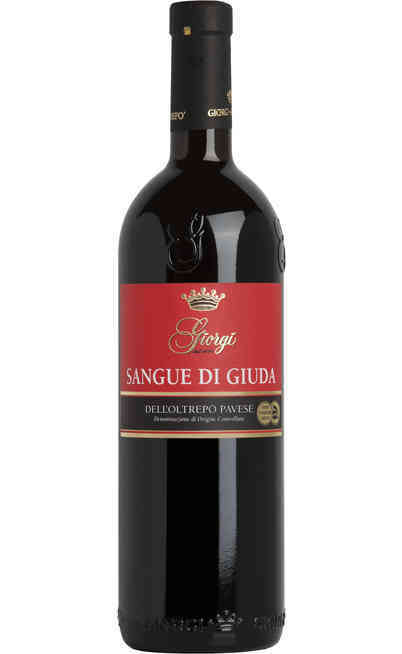 Red wines are today produced in all Italian regions, including: Tuscany ,Veneto and Piedmont known and appreciated worldwide for their great red wines. 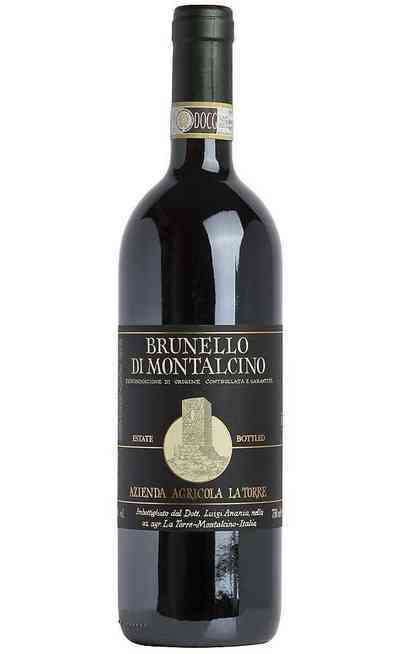 Each zone is characterized by the production of products with different designations such as Brunello di Montalcino, Chianti, Amarone, Barolo, just to name a few. Red wine is made from the fermentation of red grapes. 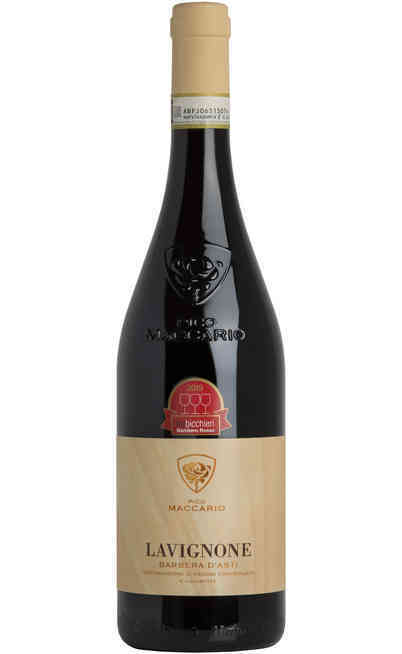 During the maceration, the contact of must with the skins, makes migrate the substances of the skins and seeds into the liquid and thus gives to the product appropriate color and distinctive flavor. 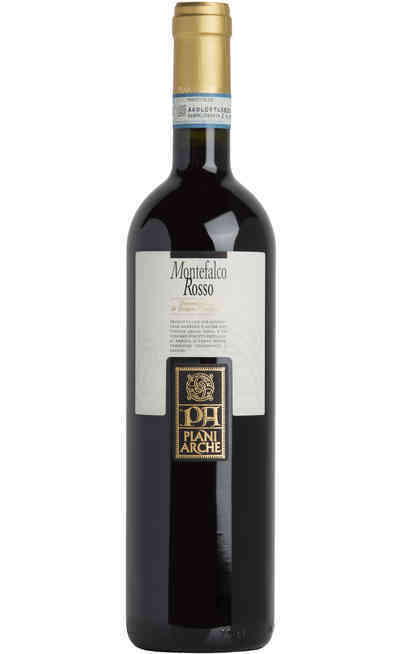 The maceration can take more or less time, with a short maceration (5/6 days) we will have young wines rich in color, because anthocyanins are transferred to the must in the early days, with a long maceration (20 gays) we will obtain important wines for a long aging. 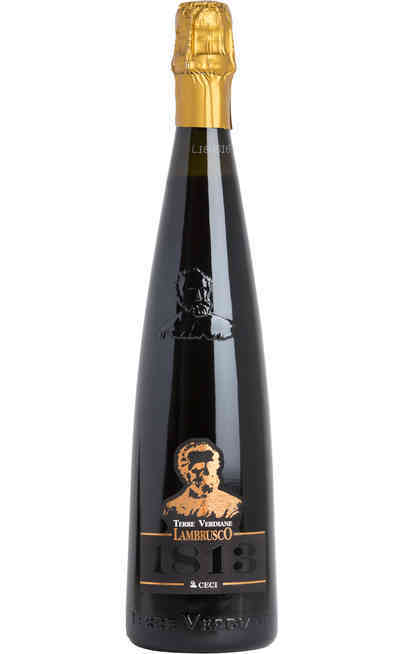 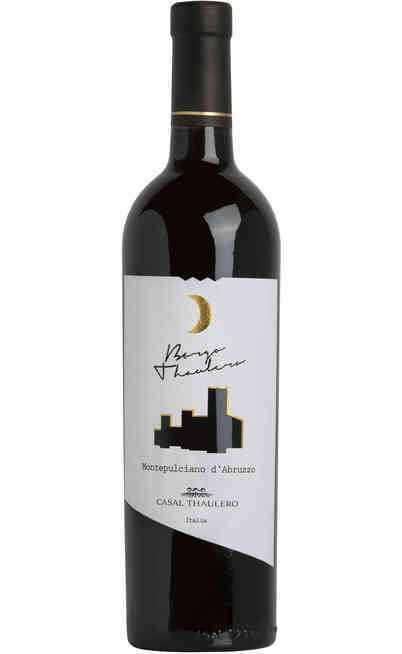 The long maceration is intriguing because it is not enough making an analytic analysis, but the taste of specialists is indispensable and this is the charm: the man is in perfect concordance with the wine. 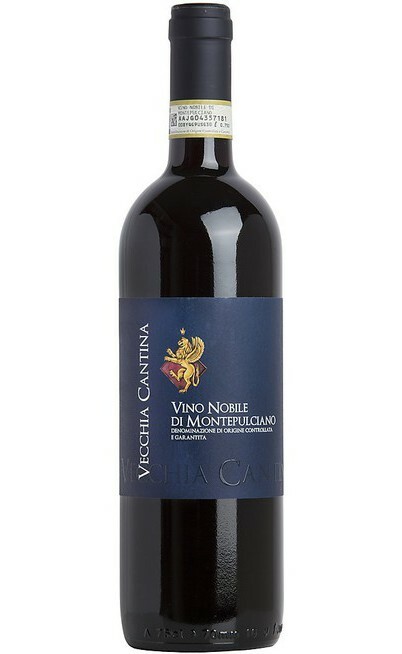 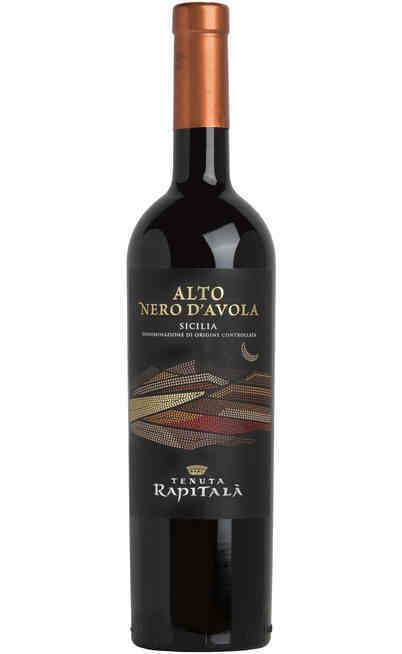 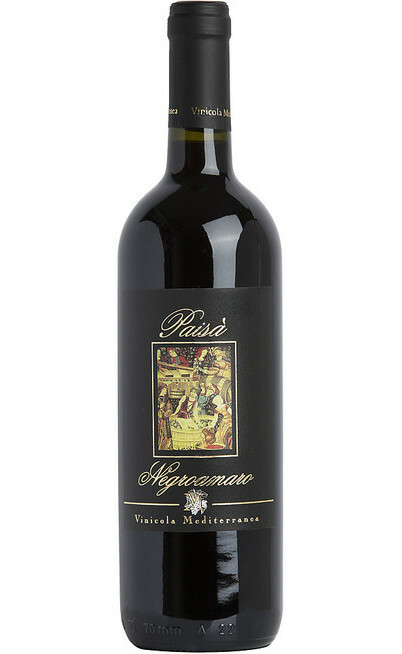 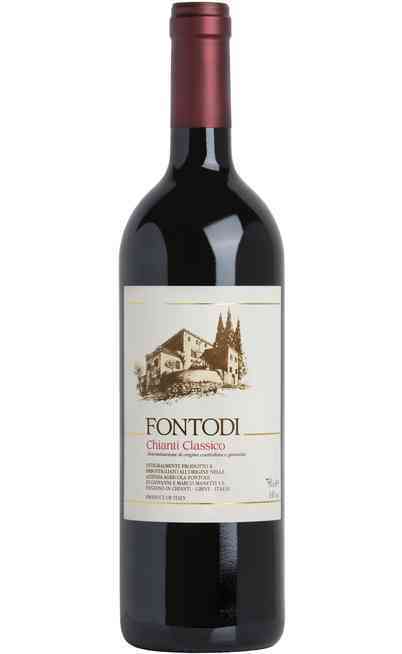 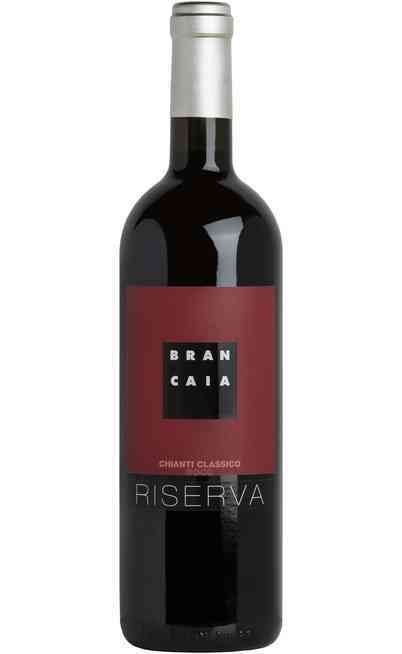 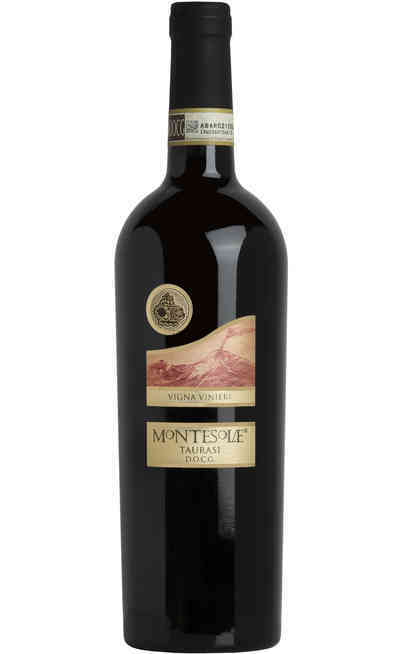 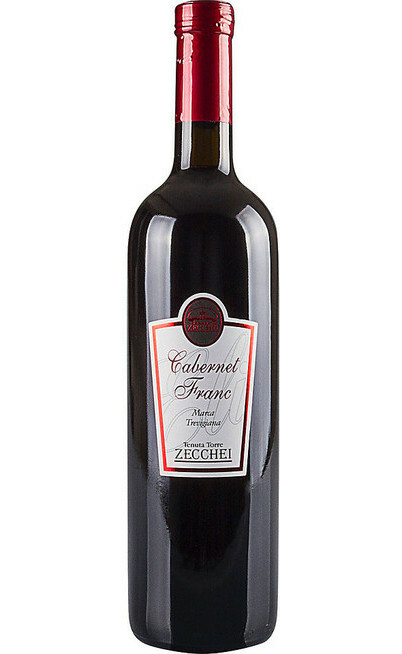 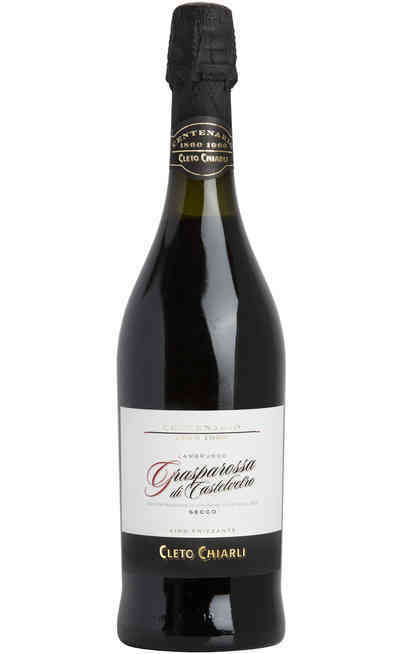 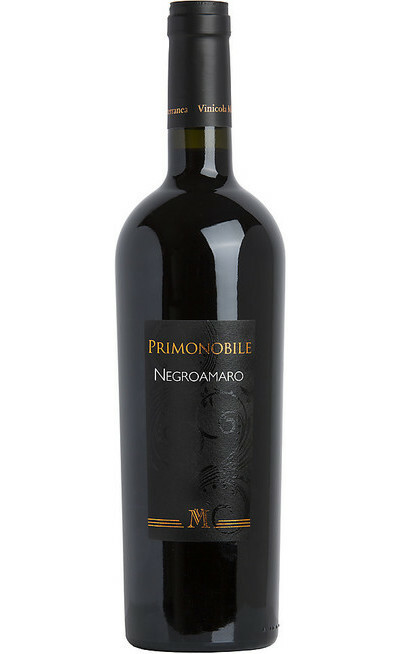 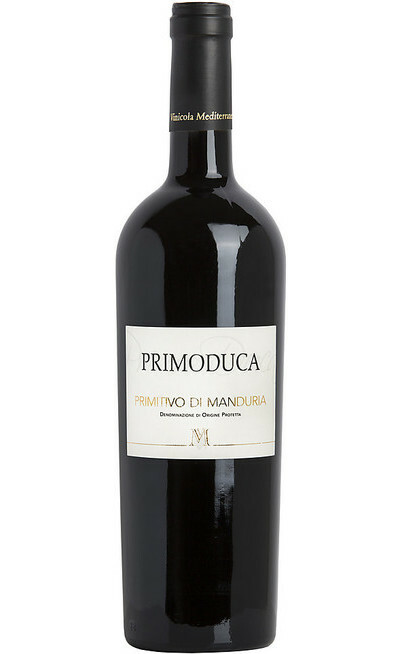 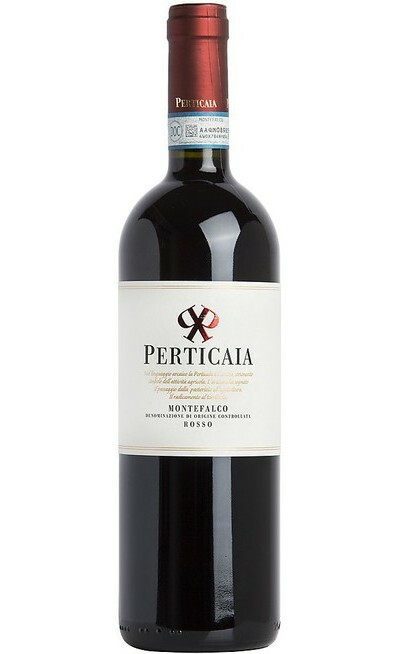 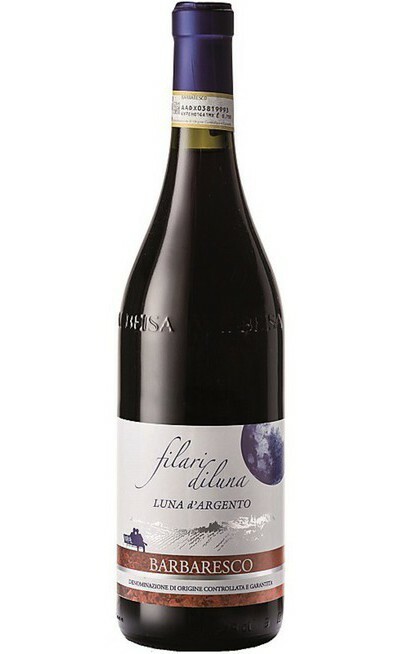 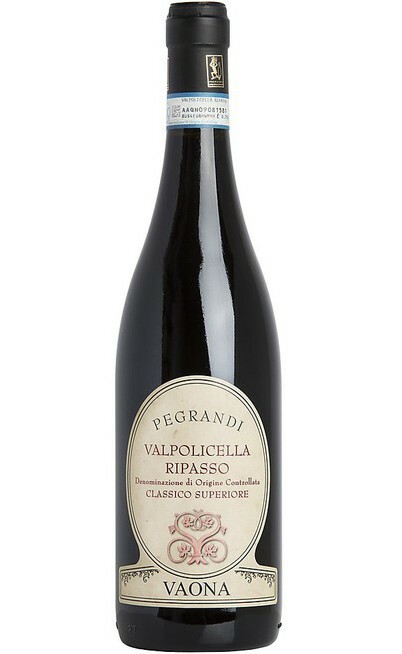 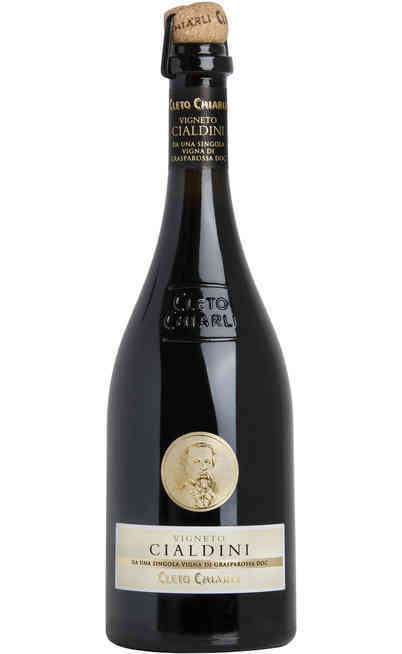 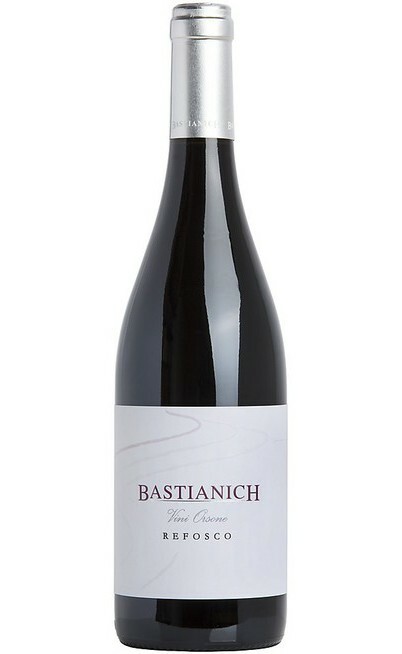 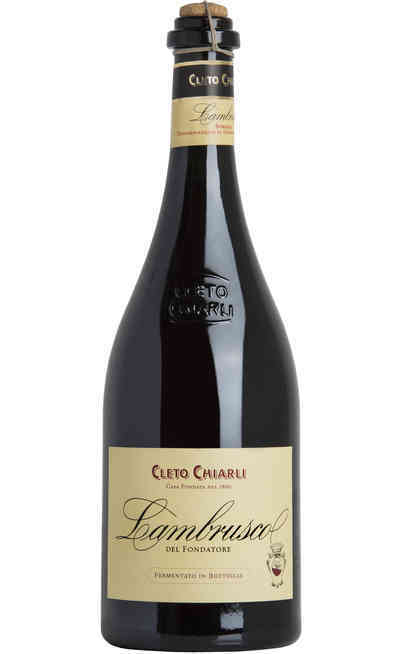 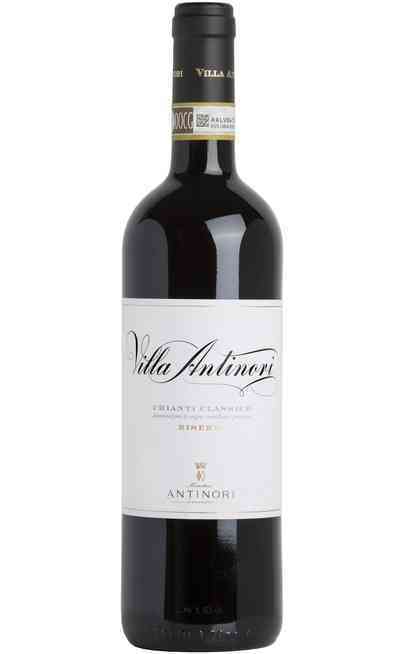 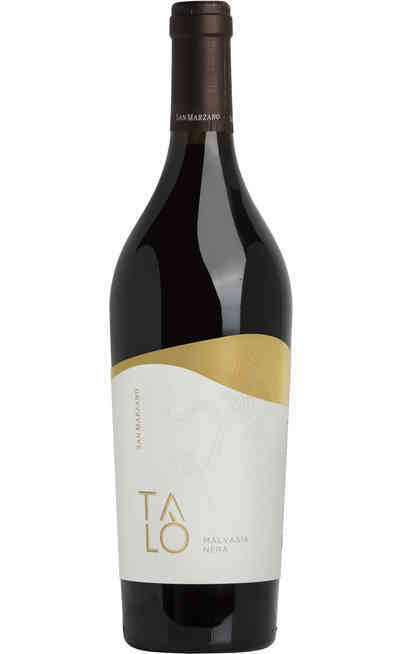 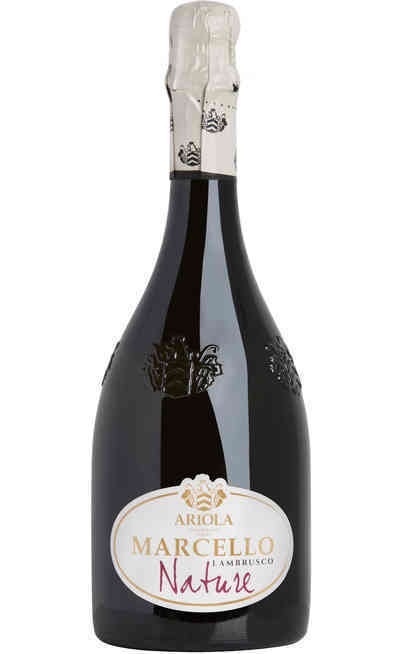 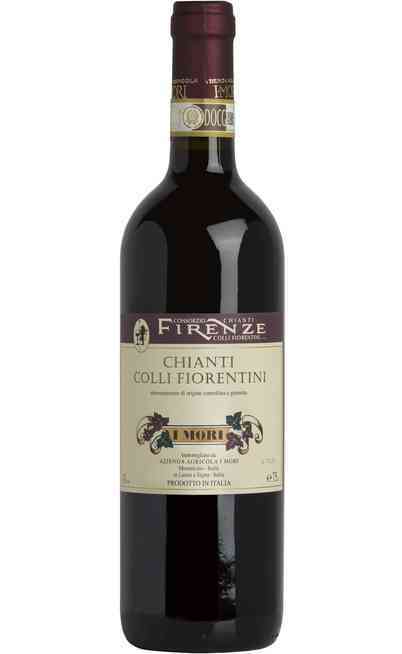 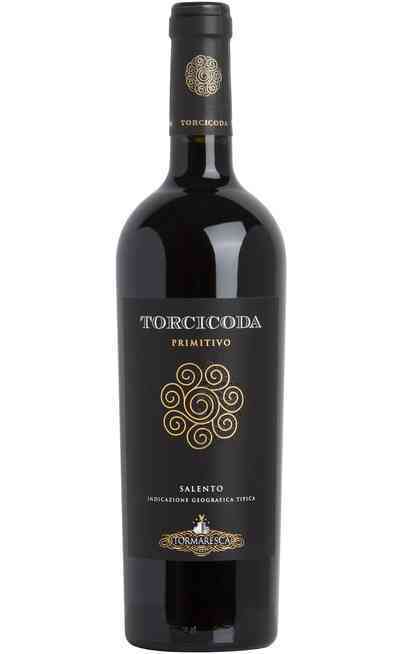 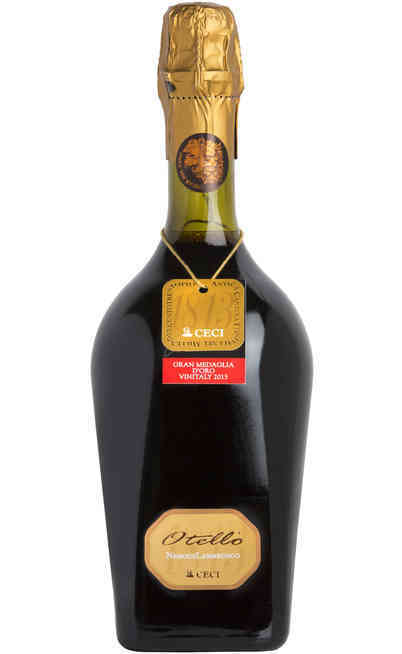 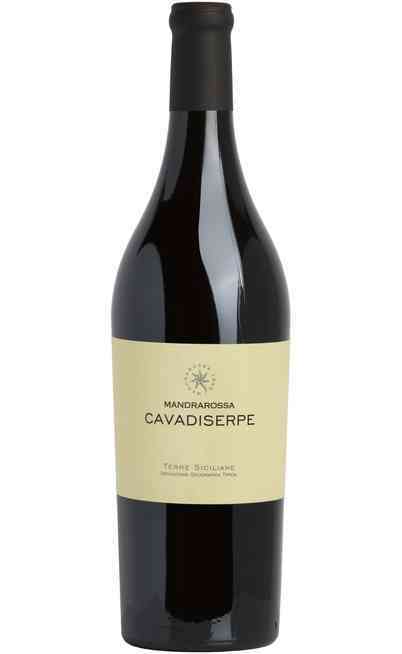 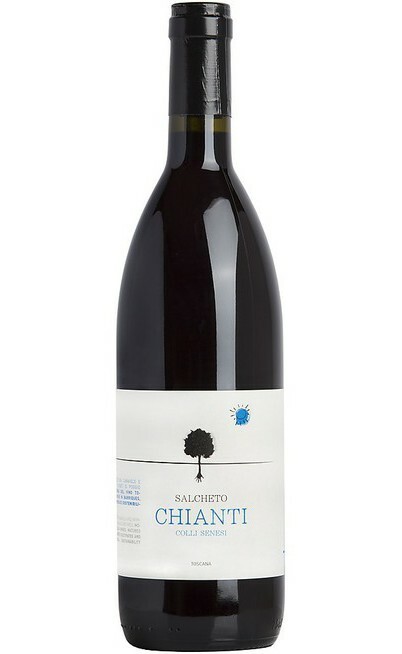 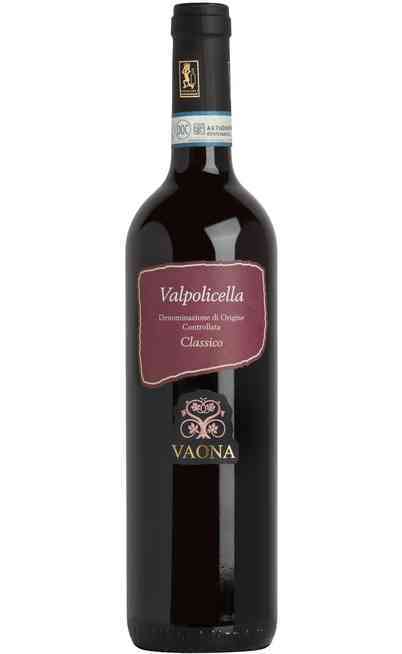 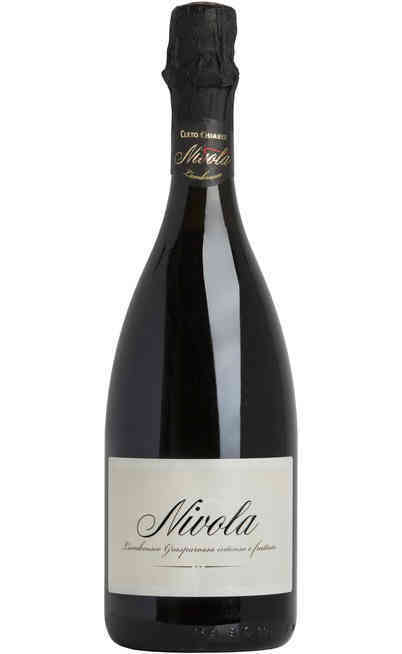 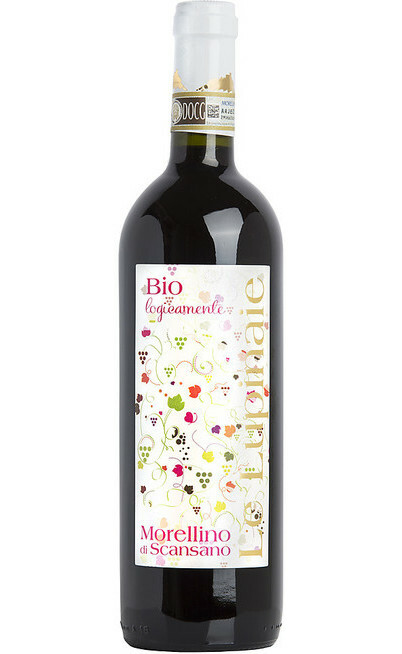 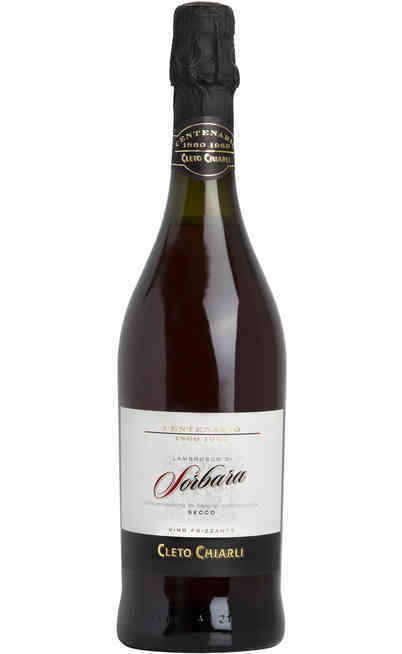 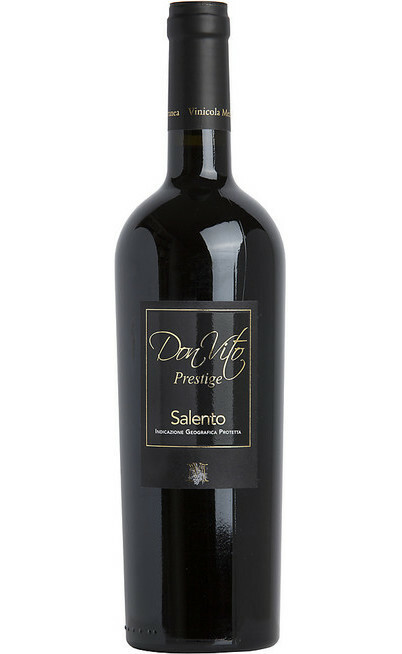 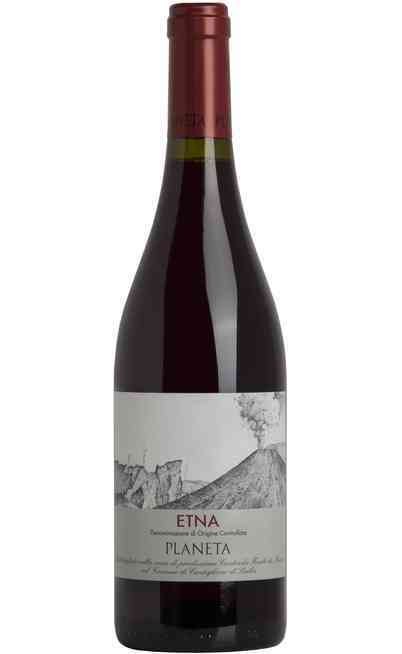 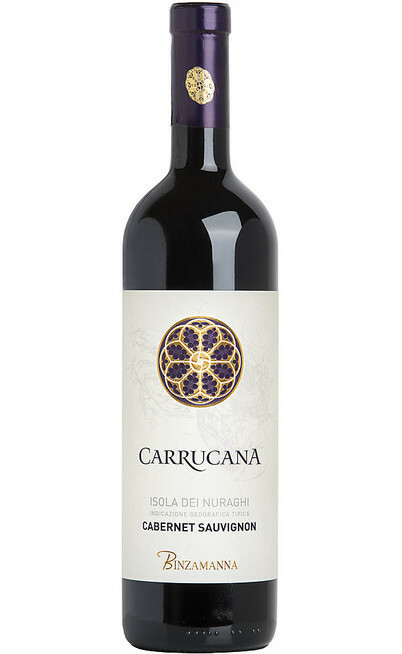 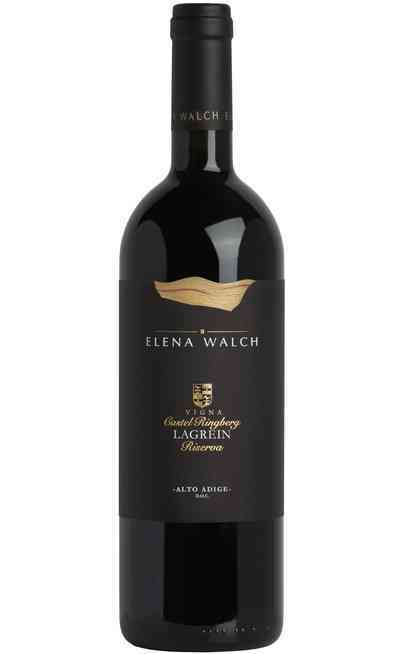 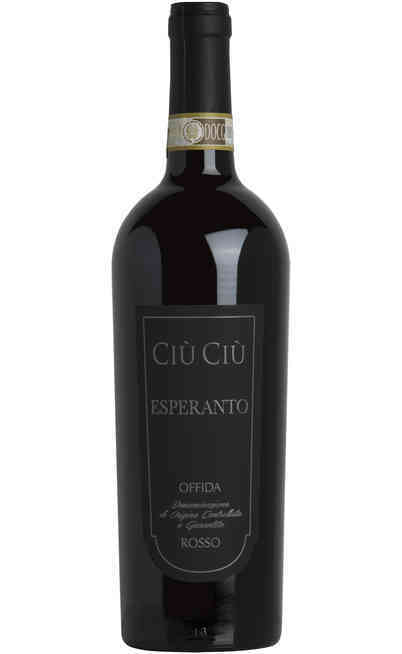 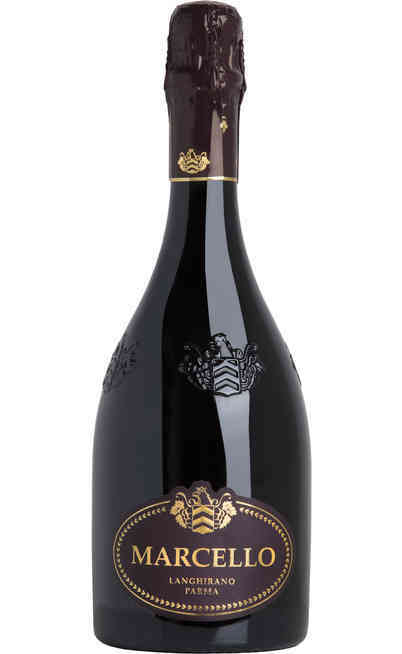 The product , once poured into the glass, is characterized by many shades of red, depending on the characteristics of the grapes, from the method of refinement and from the area where the vine was cultivated.